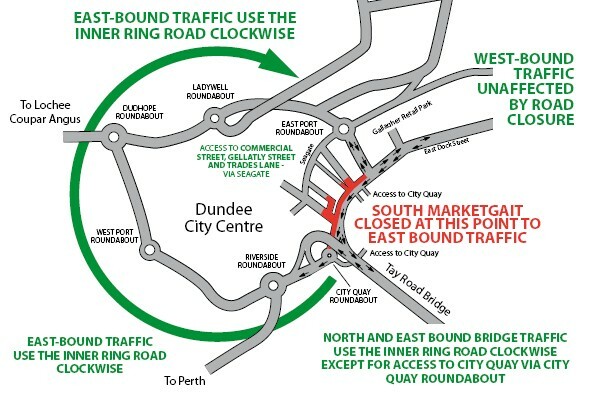 Dundee City Council proposes to make an Order under Section 14(1) of the Road Traffic Regulation Act 1984 for the purpose of facilitating traffic signal refurbishment works. The Order is expected to be in force for two weeks from 2 July 2018. Its maximum duration in terms of the Act is eighteen months. The effect of the Order is to prohibit temporarily all vehicular traffic in (1) the right turn from Greenmarket into South Marketgait, (2) the right turn from South Marketgait (southbound) into Greenmarket and (3) the right turn into Yeaman Shore from South Marketgait (northbound). Pedestrian crossing facilities will be unavailable at South Marketgait, Greenmarket and Yeaman Shore and will be diverted to nearest pedestrian crossing. Alternative routes will be available via South Marketgait, West Marketgait, Westport Roundabout, West Marketgait and South Marketgait, and South Marketgait, Thomson Avenue, South Castle Street, Riverside Esplanade, South Union Street and South Marketgait. 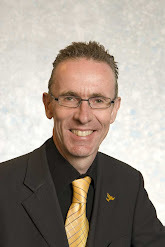 Please forward any comments you may have regarding this proposal to the Network Management Team, City Development Department, Dundee House, 50 North Lindsay Street, Dundee, DD1 1LS. If you have any queries, please call 433082. 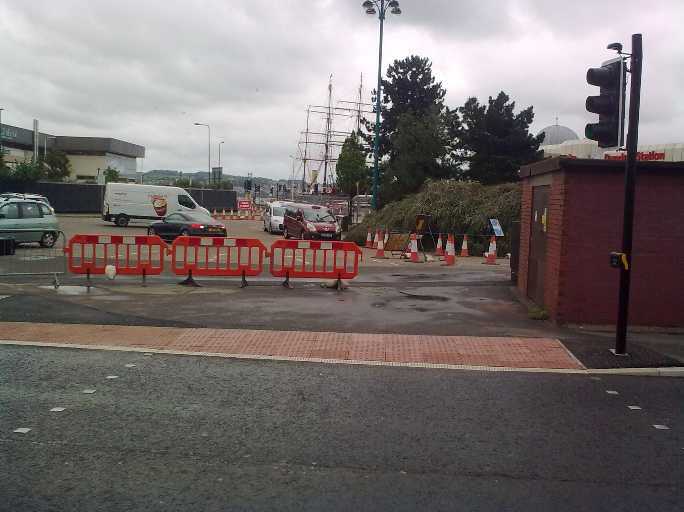 I have had complaints from several West End residents about the operation of the temporary traffic lights just south of Tayside House where Riverside Drive currently meets South Marketgait – see right. Drivers coming from the West End from the Riverside Drive side (coming east and joining South Marketgait at this junction to continue east) are complaining that it is almost impossible in busy traffic to get turned right at the lights because of the tail back of traffic from South Marketgait users who have come down from the Nethergate junction and are continuing east. Even when the “Riverside” part of the traffic lights is at green, there is traffic already across the junction on South Marketgait so traffic from Riverside Drive goes no-place. I appreciate the challenges at this temporary location at present but contacted the City Council wondering if anything can be done to improve the situation. Constituents have mentioned a clear and large “yellow box” exclusion zone and/or enforcement measures as some vehicles on South Marketgait are pushing their luck in terms of going through as/after the lights change. “I have investigated your query and I think that the main problem was that the temporary works (temporary lane closures) associated with the ongoing central waterfront project are causing the queuing and delay at the junction that you and your constituents are finding. A yellow box marking may help to keep the junction clear of vehicles however I think that the main problem is, temporary during lane closures), the lack of road capacity on South Marketgait. Were a yellow box marking installed I would consider that there would be still no progression from Riverside Drive as there would still be queuing traffic ahead. 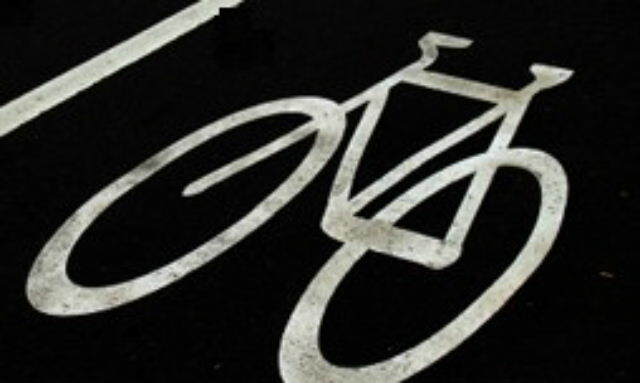 The priority is to keep the inner ring road moving to avoid grid locking this road. The removal of the pedestrian phase at this junction next week will also allow further efficiency for all legs. At the recent West End Community Council meeting, a member advised that he had witnessed the driver of a vehicle – to avoid driving up to Greenmarket & then down past the Scottish Enterprise building to the station, where a diversion is in place during the Waterfront road works – simply drove across the pavement into the station car park area directly from South Marketgait, narrowly avoiding pedestrians. As reported in today’s Courier, I raised the matter with the City Council’s Director of City Development calling for action to prevent such a stupid and dangerous manoeuvre from being possible. “From an inspection on site, we believe the motorist must have crossed the footpath at the pedestrian crossing, so as an interim measure we have installed a temporary barrier to prevent vehicular access. The contractor has been instructed to monitor this location and report to the police any driver attempting to access the Station Car park illegally. Speaking with constituents, it appears this dangerous manoeuvre was not an isolated incident and had happened on a number of occasions in recent days, so I am pleased that the City Council has taken swift action. See photo of temporary barrier – above right. 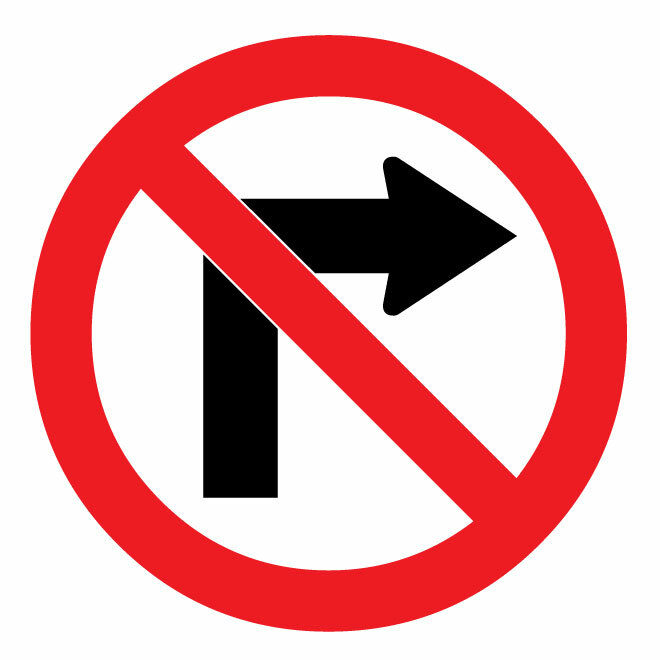 I think it is important that all drivers observe the proper diverted route and don’t try to take shortcuts that are frankly dangerous to both pedestrians and indeed themselves. As this will affect West End residents travelling to parts of the City Centre and to the east of the city, you can download the flyer about the roadworks by going to http://tinyurl.com/smarketgait.